Flow, commonly called vinyasa yoga, is a practice where postures are linked with breath work. This one hour class will cover the foundations of a flow sequence: sun salutations, standing postures, balance, spine and core strengthening. We will move slowly, focusing on the movements, working on breath, alignment, and modifications if needed. Open to all levels. Join Leah Monday, Wednesday, and Friday 9-10 a.m. at the Wellness Center for Flow Yoga. Class is a $10 drop in fee, bring your own mat. For any questions please reach out leah.walldroff@gmail.com. Our Wellness Center’s new two-story climbing wall will be open to our community as well as physical therapy patients. 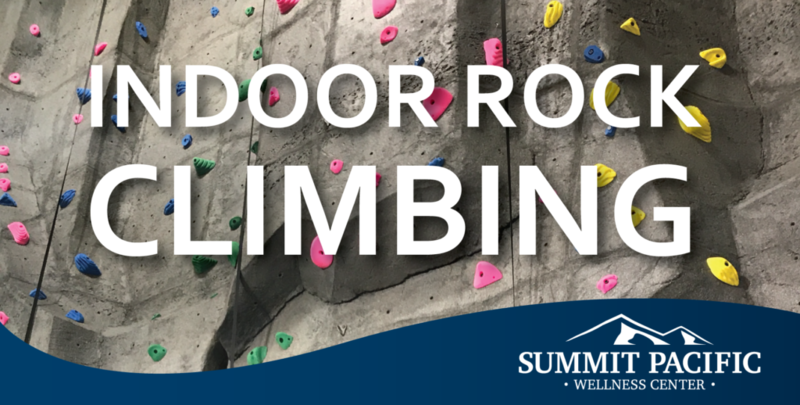 Our rock wall utilizes an auto-belay system which is a simple way to learn to climb and a fun way to stay active! Instructor, Nicole Shannon provides basic climbing knowledge and safety information to make your climbing experience efficient and enjoyable. There are three sessions each Thursday. The cost is $10 per hour of instruction. Exact change, check, credit or debit will be accepted at the event. Please wear gym attire and non-marking gym shoes. Participants must be at least 5 years of age and weigh at least 30 pounds. Those 13 or under must be accompanied by an adult and anyone under the age of 18 must have a waiver signed by a parent or guardian. To schedule, or for more information, please call 360-346-2298. 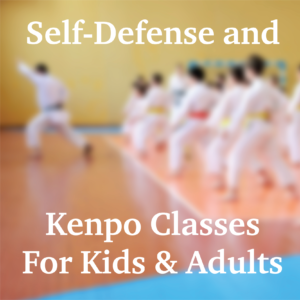 Welcome to Kenpo Ninja Training for Kids Ages 8-12! Gain stability, strength and flexibility while reducing stress and pain! Slower paced and less challenging than Flow Yoga, yet with like components of posture alignment and classic yoga. This class is suitable for seniors, those with moderate limitations and others preferring an easier class. Sheri will accept payment directly in the form of cash, check and $15 minimum for credit and debit cards. For more information or with questions, please call or text Sheri at . Participants are encouraged to bring a yoga mat if they have one. 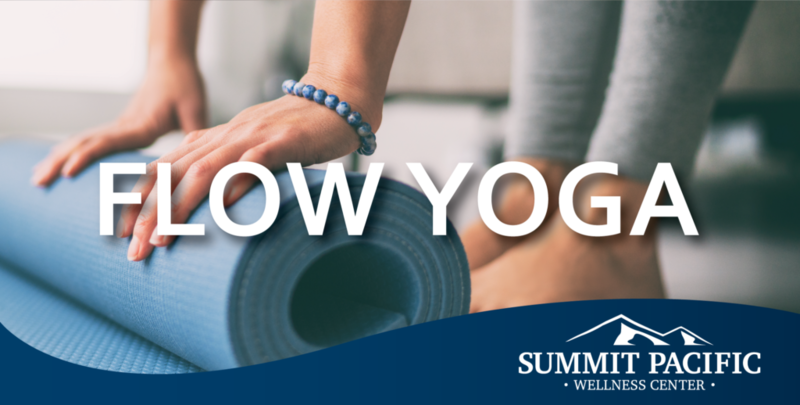 Classes are taught by Sheri Sinclair, yoga instructor and massage therapist. For over 20 years the focus of Sheri’s career has been wellness, starting with becoming a licensed massage therapist in 1995 and in 2001 a certified yoga instructor. She has also completed a 200-hour yoga certification and became certified as a posture alignment specialist. Sheri is passionate about teaching yoga and the importance of posture. Posture alignment focused warm ups and classic yoga postures woven into a flow style of yoga. This class is suitable for generally healthy beginners, those with mild limitations and practicing yogis alike. Sheri will accept payment directly in the form of cash, check and $15 minimum for credit and debit cards. For more information or with questions, please call or text Sheri at 360-589-9433. 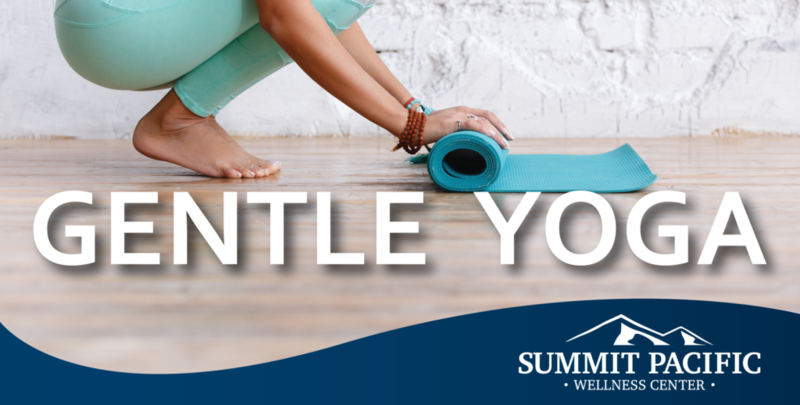 Participants are encouraged to bring a yoga mat if they have one.